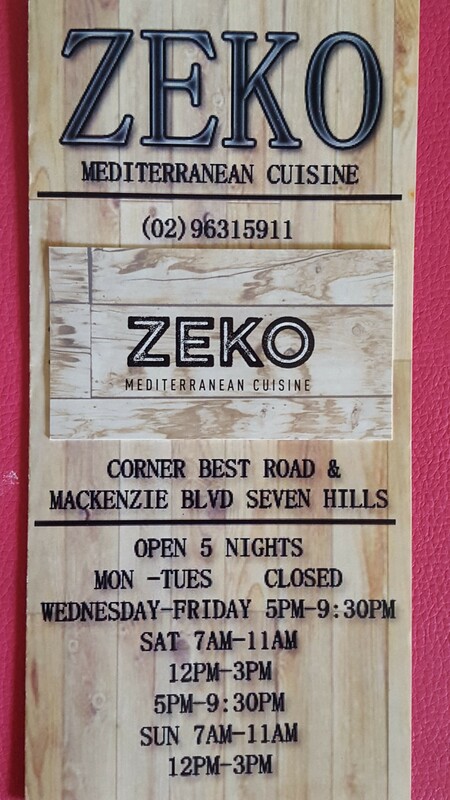 There is a new place to eat in Seven Hills, Zeko Mediterranean Cuisine offers a wide range of tasty food for reasonable prices. The restaurant décor is modern and fresh with timber accents. Sit facing the kitchen to watch father & son team working at the grill and pizza oven. We felt very welcome from our initial phone contact through to our dining experience. The menu has a good variety of dishes, most with an Italian flavour but specialties such as Cevapcici and Pljeskavica hint at the Serbian & Croatian heritage of the owners. 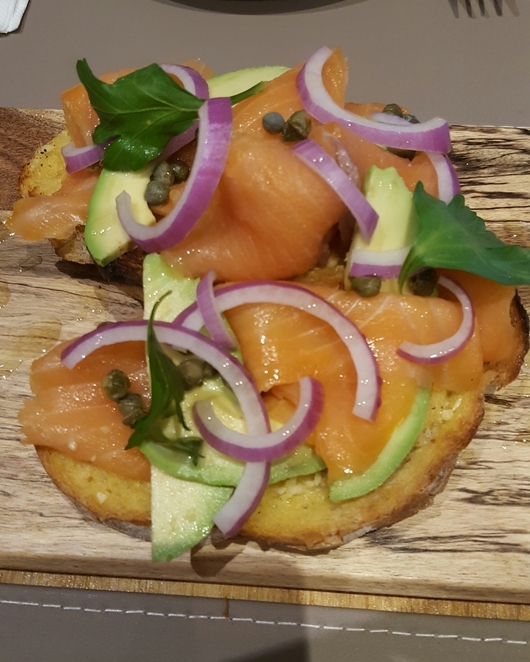 The salmon and avocado bruschetta was a delicious start to our meal. 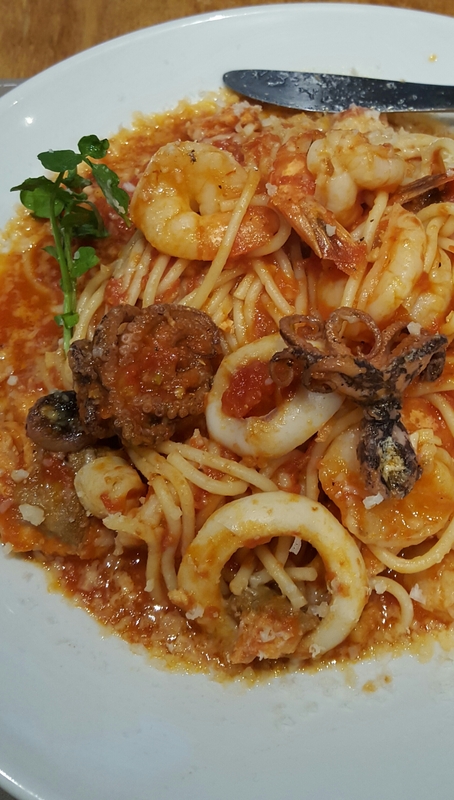 Our chosen mains were veal funghetti and spaghetti marinara, both were tasty and the serving sizes were generous. We would have enjoyed some bread to mop up the sauce and vegetables rather than salad would have been a better accompaniment to the veal. 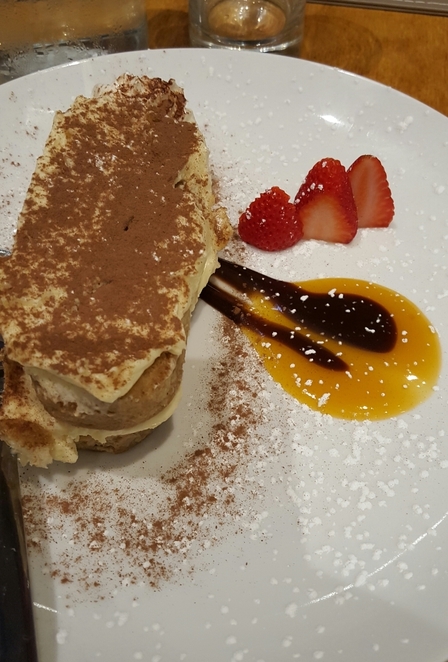 Although quite full, we decided to share a serving of the homemade tiramisu which was nicely presented and delicious. The good range of prices and menu items and the proximity to home ensures we will return. 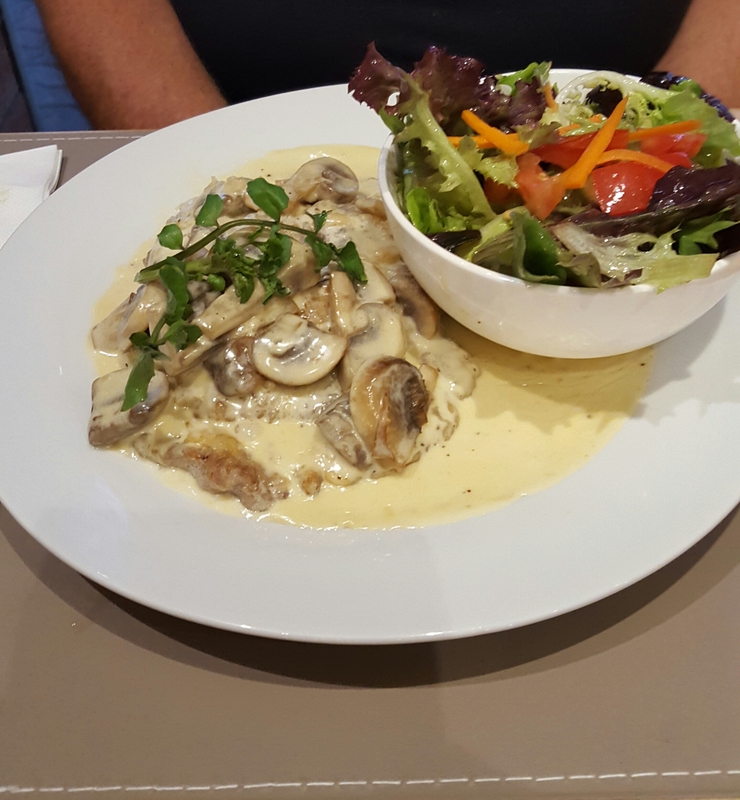 Entrée & salads $14-$17, mains $17-$25. They accept EFTPOS and credit cards and offer a takeaway service. There are plans to get a liquor licence in the future. Why? A local family run business that offers tasty food at competitive prices.